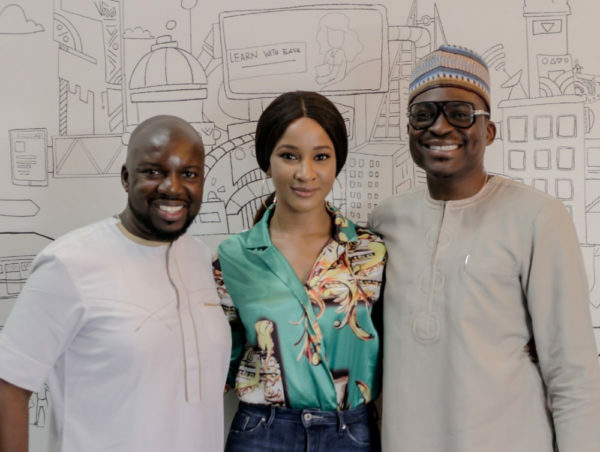 Adesua Etomi W. & Adia Sowho Speaks on Excelling in the Workplace at Venture Garden Group’s Annual Female Developers Hangout. 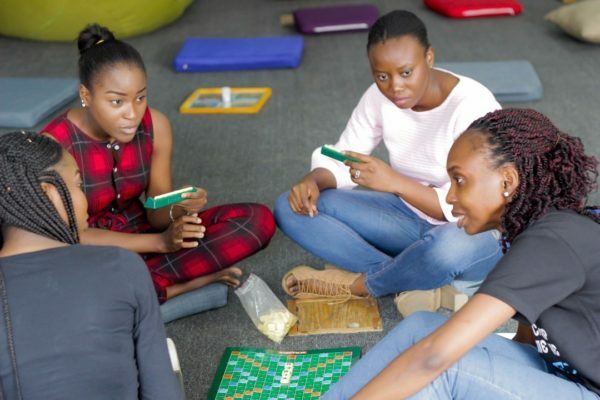 Venture Garden Group’s Annual Female Developers hangout brought together female developers, data scientists, quality assurance analysts, business analysts and female tech enthusiasts in secondary schools for a day of networking, brilliant discussions, games and all-around fun. 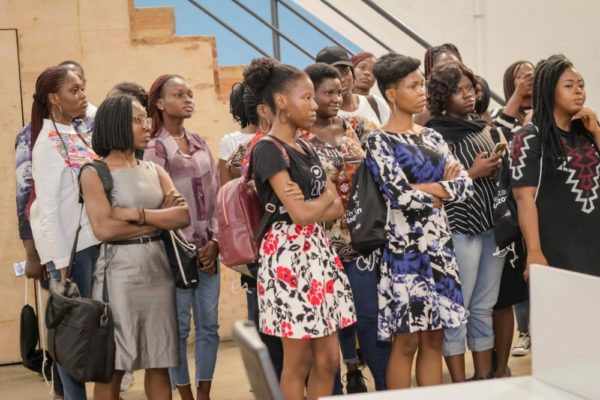 The event which is one in a series of events aimed at encouraging diversity and inclusion in the Tech space comes on the heels of other events and programs organized by VGG and its affiliated companies such as the All-Female Hackathon (#SheCodes) and Greenhouse Lab (the first female-focused tech accelerator). 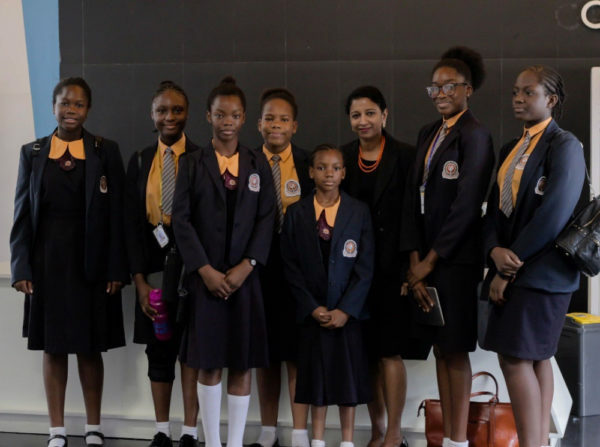 The event which was themed ‘TechStar Amazon’ kicked off with networking sessions and an address by the CEO, Venture Garden Group, Bunmi Akinyemiju. 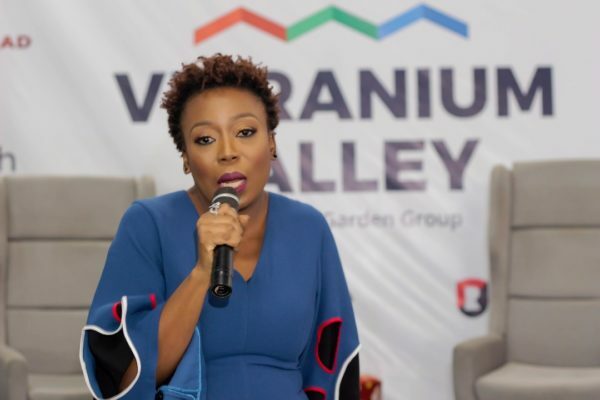 This was closely followed by 2 keynotes on ‘Handling Criticism in the workplace’by Adesua Etomi and ‘Taking your seat at the table’ by Adia Sowho, CEO, Mines.io. 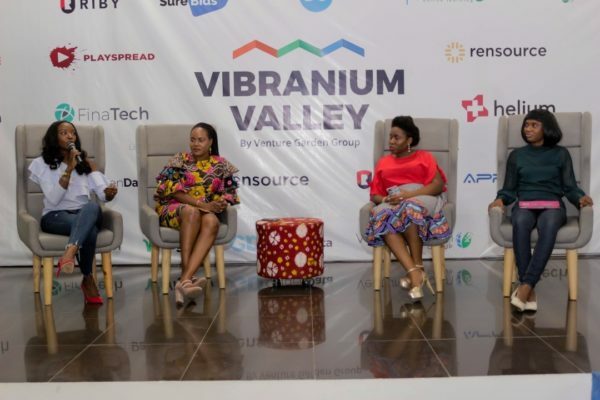 An insightful panel had Onajite Emerhor, Head of Operations, Google Launchpad Accelerator Africa; Lola Ekugo, Head, Digital Innovation Labs, First Bank; Eyitayo Alimi, Founder, VR Nigeria; and Solape Hammond, Co-Founder, Impact Hub Lagos share their views on topics ranging from ‘Work-life Balance: Myth or Reality’, ‘Self Confidence and Dressing for success’, to Building Financially viable Technology products and ‘Life after coding’. 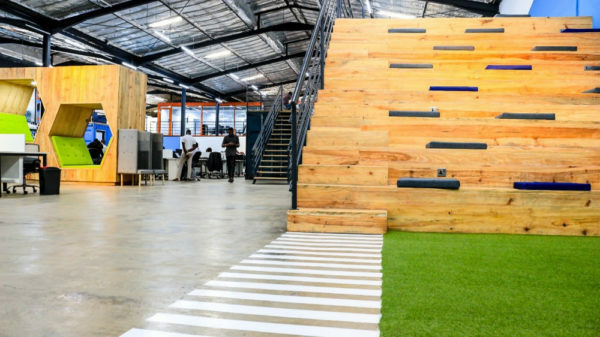 A couple of STEM presentations later, a tour of the magnificent tech hub that houses Venture Garden Group called Vibranium Valley and some Games and the event was brought to a close. 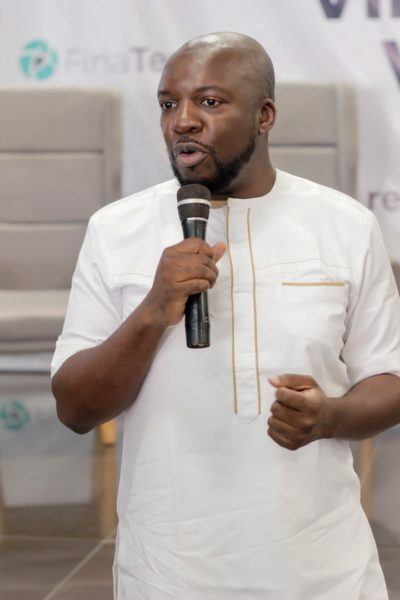 TechStar Amazon was supported by our strategic media partner, BellaNaija. Please follow @venturegardenng on Twitterand Instagram for more updates. 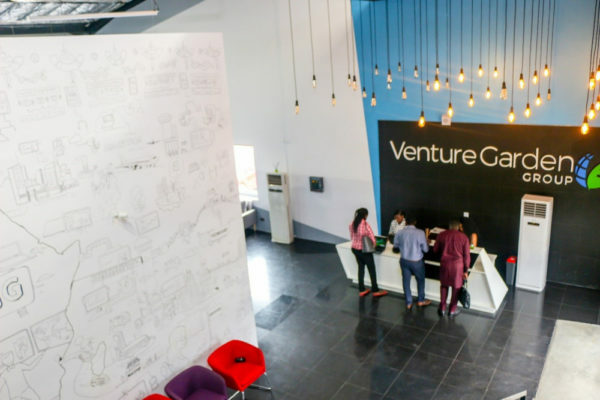 Venture Garden Group (VGG) is a leading provider of innovative, data-driven, end-to-end technology platforms addressing reconciliation and payment processing inefficiencies across multiple sectors of the African economy. Our mission is to transform Africa by using innovative technologies to solve real socio-economic challenges in impact sectors critical to sustainable economic development. We have extensive experience in serving both in public and private sectors and primarily operate through our multi-sector strategic business units. We are in energy, healthcare, education, aviation, financial services, and social services. 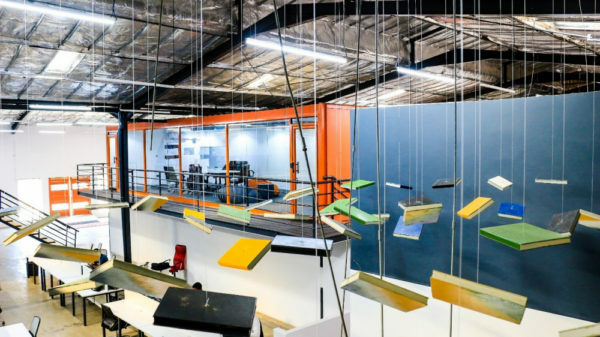 We help our customers reach new levels of efficiency, reliability, and sustainability by providing industry-leading technology solutions and expertise.